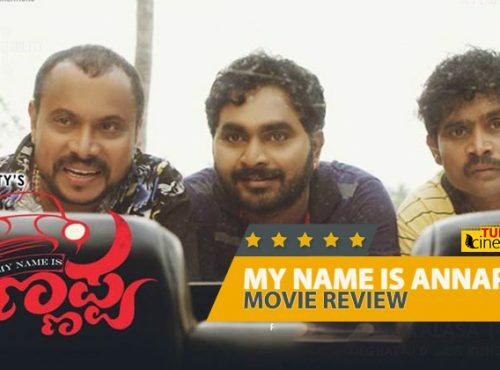 ‘Umil’ Movie Review: year-end Entertainer! 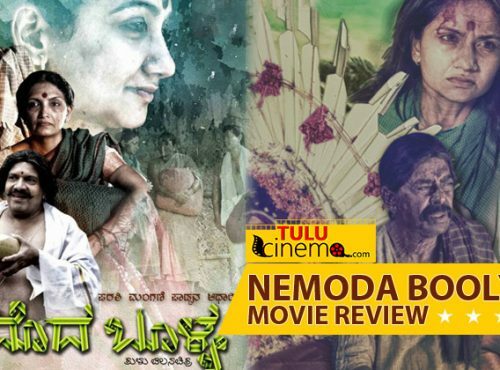 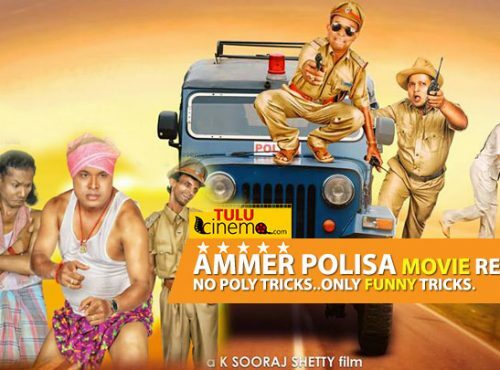 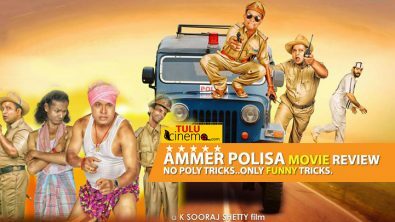 Yera Ullerge Movie Review – Seriously Comedy! 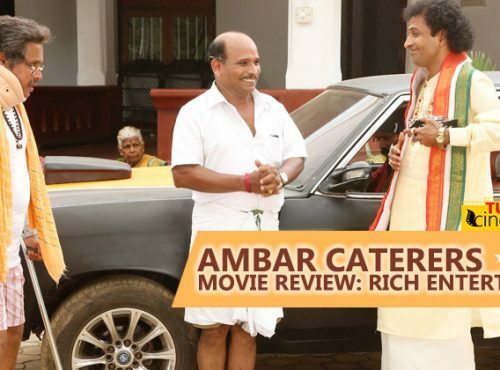 Ambar Caterers Movie Review: Rich Entertainer! 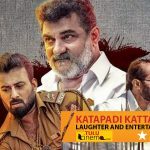 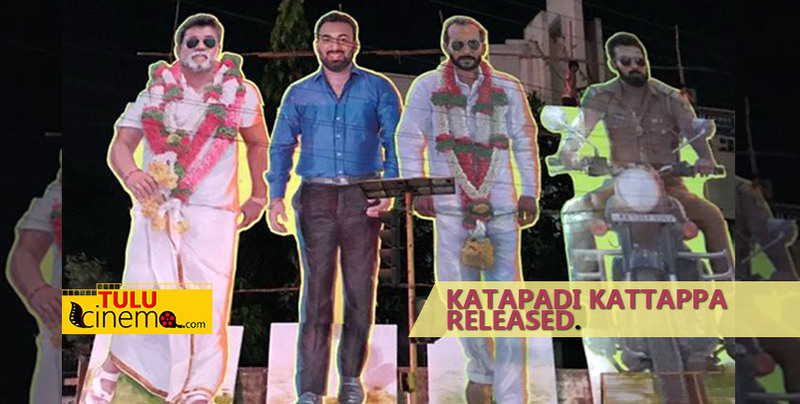 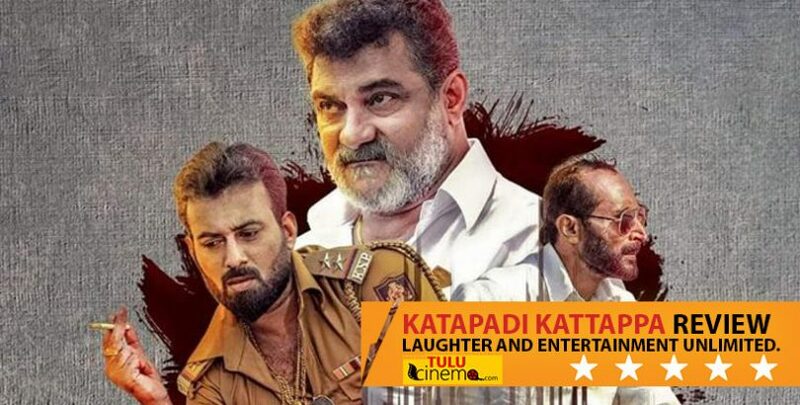 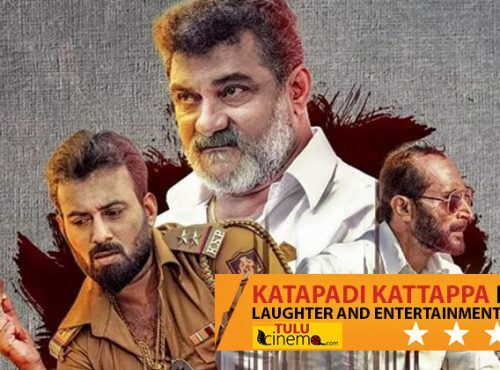 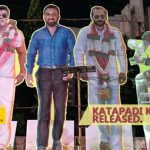 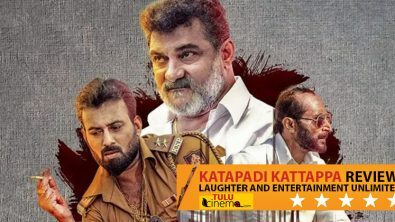 Pattanaje Movie Review: Plot with Perfection. 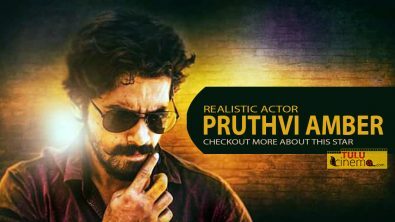 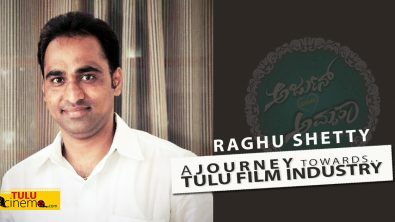 Raghu Shetty- A Journey Towards Tulu Film Industry. 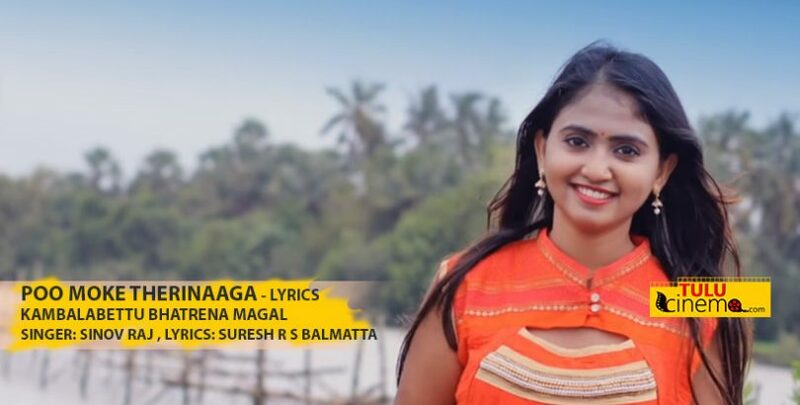 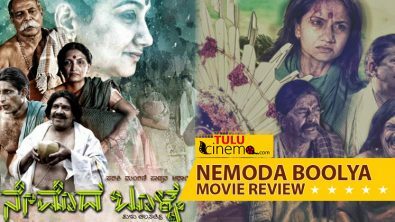 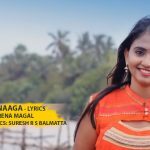 Ninna Telikenu – Dhand Tulu Lyrics. 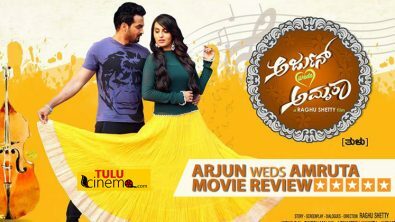 Udaya Udaya – Chandikori Video. 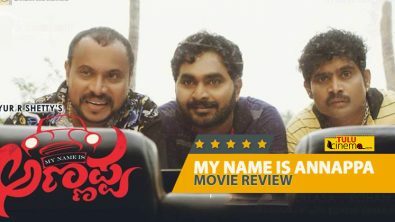 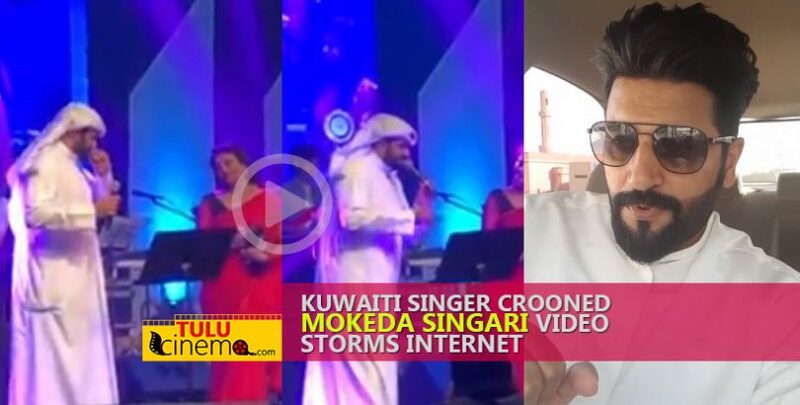 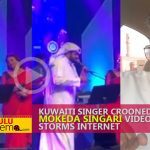 Porlu Tulu Naadu – ChandiKori Video.